New Name... 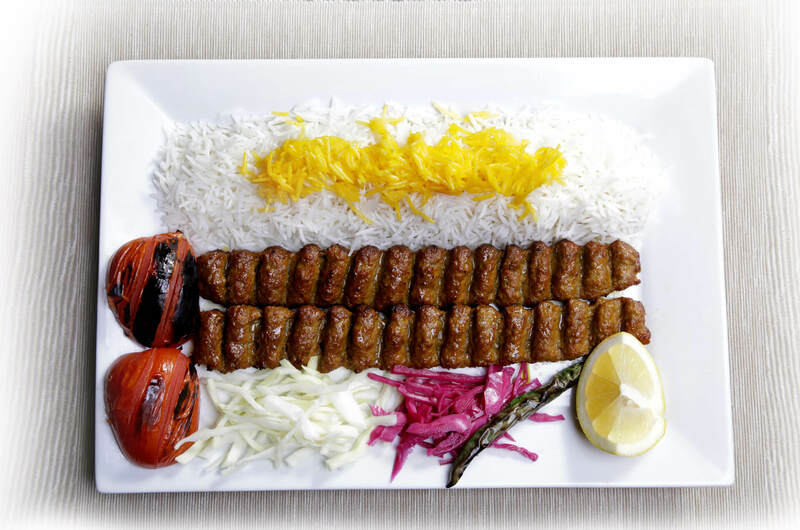 Same Great Persian Cuisine! 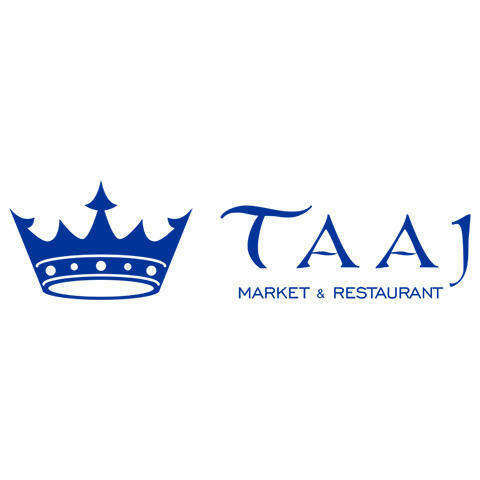 Taaj Market & Restaurant is a family owned Persian restaurant that is proud to serve Peachtree Corners and the greater Atlanta area. 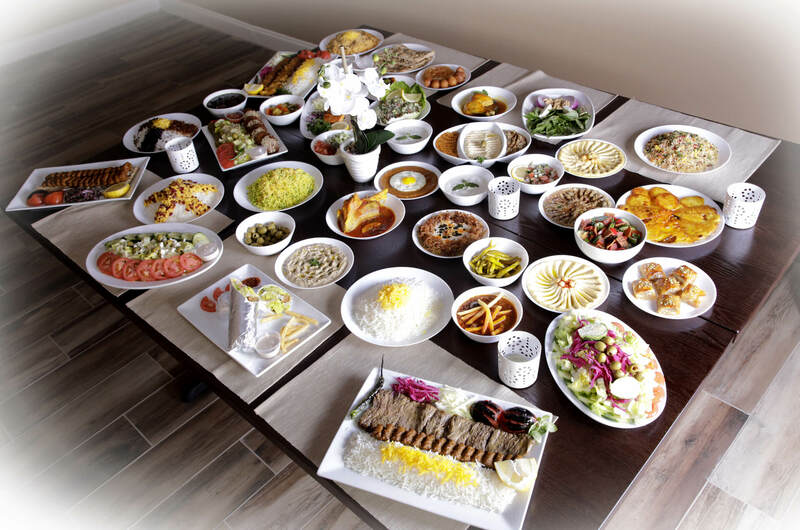 We offer traditional Persian dishes as well as foods you would typically find in a Mediterranean restaurant, including hummus, baklava, falafel and kabobs. 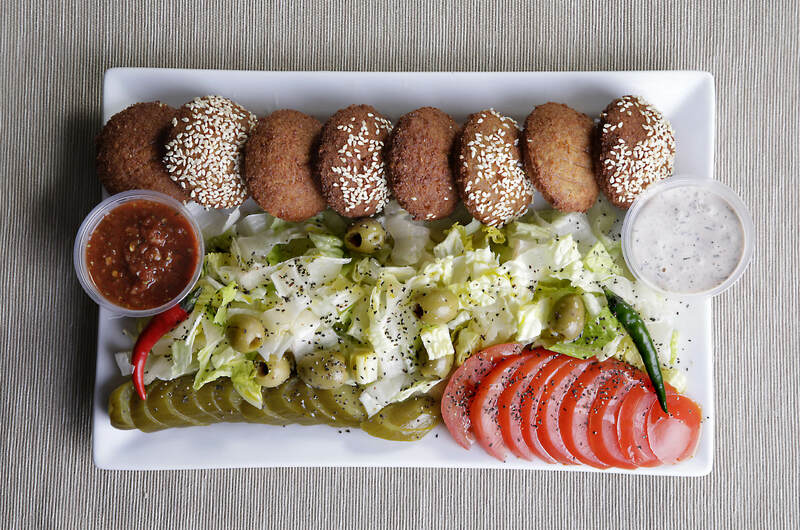 We have a specialty grocery store on site, where you can get authentic ingredients for your own Mediterranean dishes. We are best known for our authentic Persian bakery, where we make delicious fresh Persian delicacies daily, including our famous sangak bread. 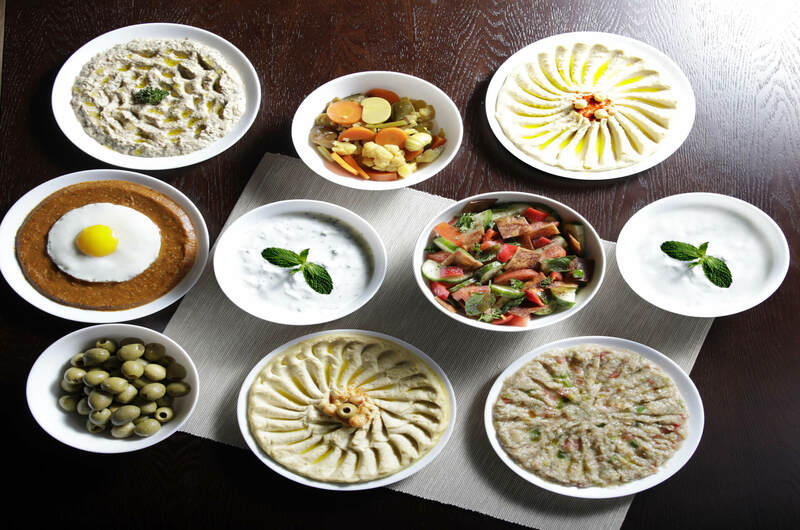 Lastly, if you love our restaurants delicious authentic Persian offerings, we also provide catering services to bring our dishes to your next party or event. 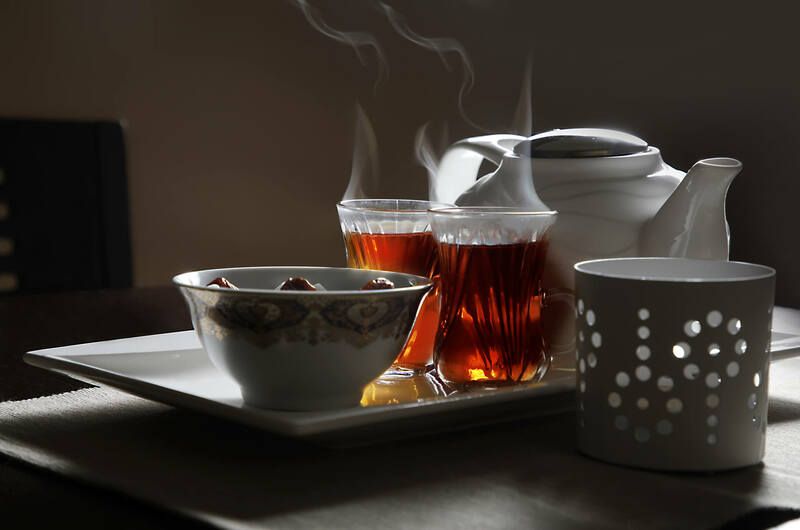 Stop by and try us today! Currently there are no reviews for ' Taaj Kabob & Grill '.